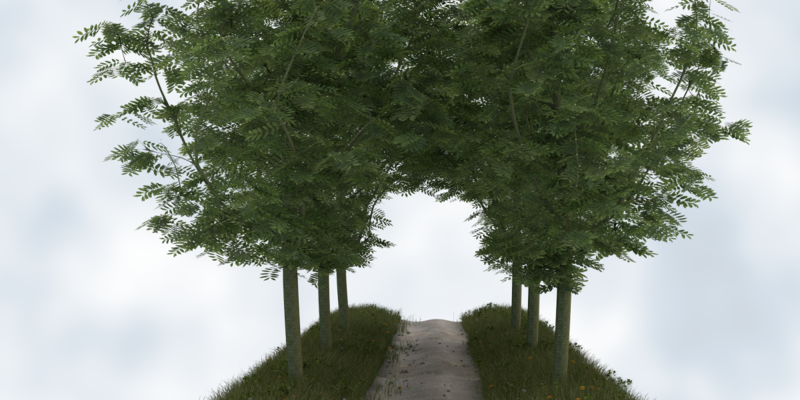 NewGrowth is a Blender add-on that lets you draw trees interactively. Using brush strokes you can direct the growth of twigs and let them grow into branches. You can prune existing branches as well. NewGrowth gives you full control to create unique trees with real character. Once a tree is created many aspects of the generated mesh and leaf particle system are parameterized, like the overall thickness of the trunk or the amount of tiny twigs that are pruned, giving you control over your creation even after you have saved the result. NewGrowth is designed for intuitive drawing and comes with on-screen help as well as a comprehensive manual. 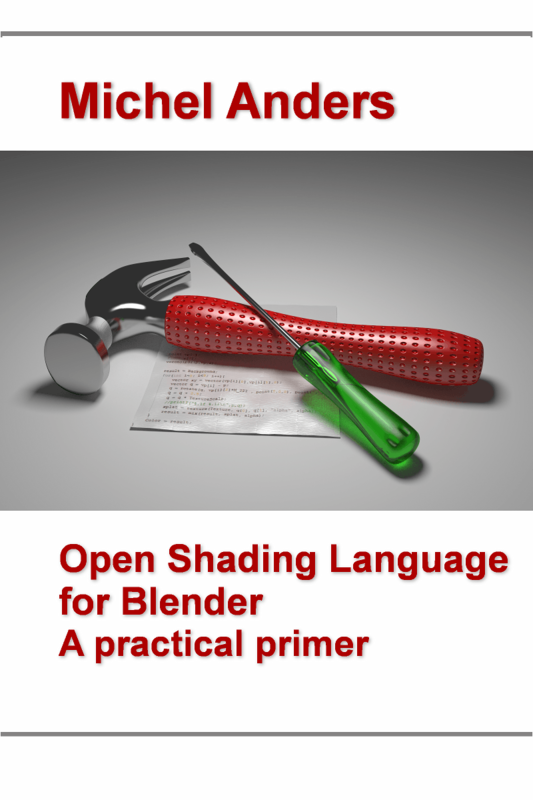 My self published e-book on writing OSL shaders. 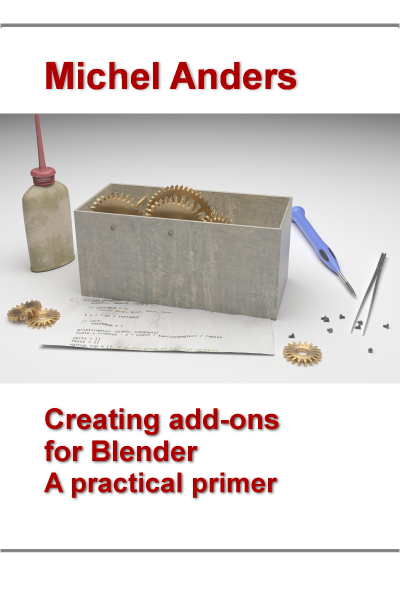 Written with a focus on Blender but might be useful for other renderers supporting OSL as well. 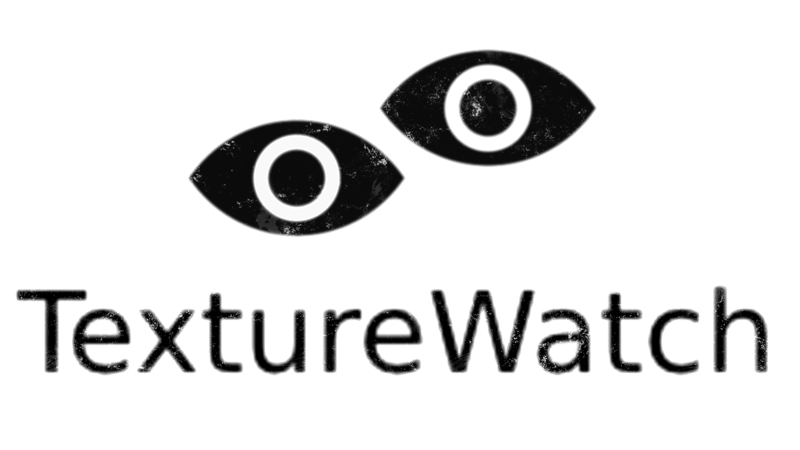 TextureWatch is a small add-on to automatically synchronize textures used in your .blend file if they change on disk. This simplifies working with external programs like Gimp or Substance Painter because TextureWatch can automatically update those textures when you save your files without the need to go through all images inside Blender one by one and selecting reload. This saves time as well as guarantees consistency. 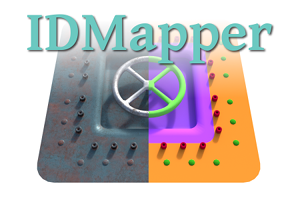 IDMapper simplifies creation and editing of vertex color layers that can be used as ID-maps in texturing software like Substance Painter or Quixel. It aims to reduce the time it takes to create an ID-map significantly, especially for complex hard surface models. 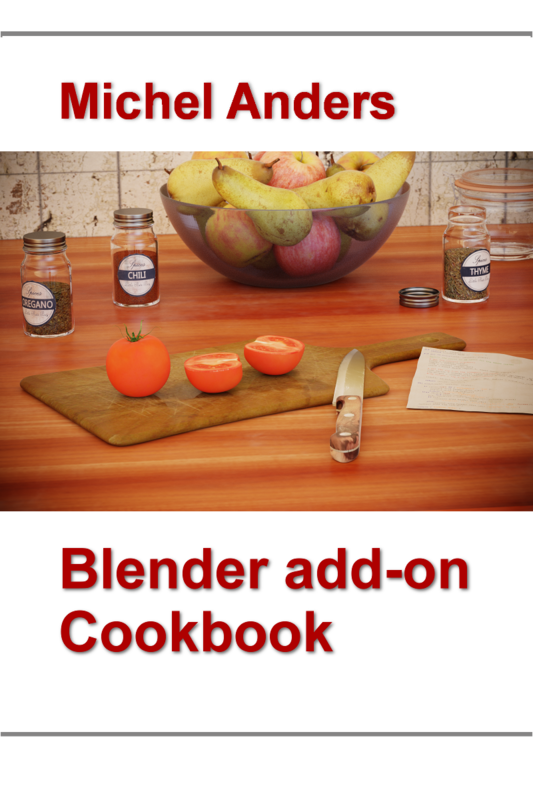 It is available on BlenderMarket. 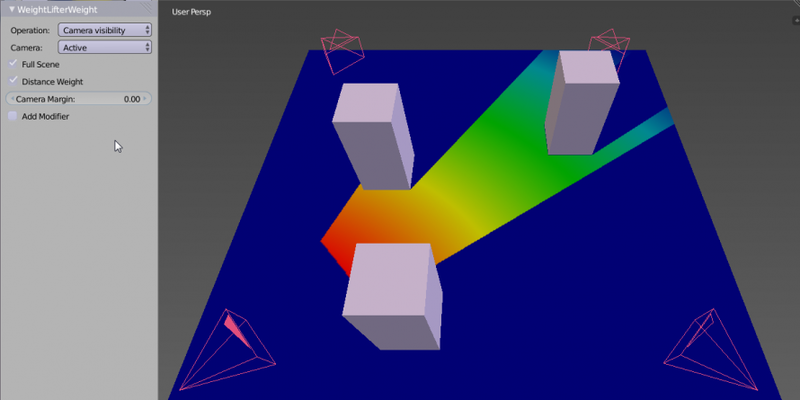 WeightLifter is a Vertex Group Tool that letś you record all kinds of mesh characteristics to vertex groups or vertex color layers, including vertex visibility from a camera or illumination by a lamp. Nothing to do with Blender but it was a great experience writing it.